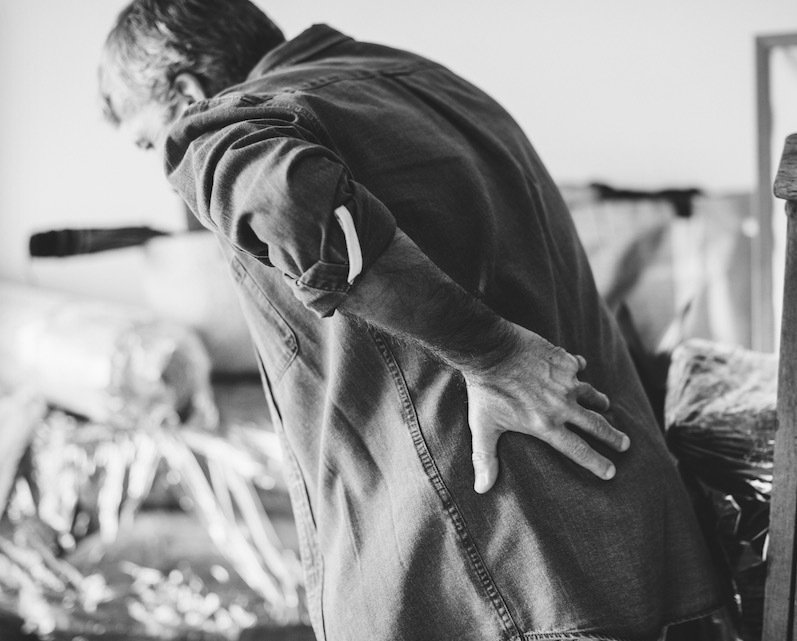 If you suffer from chronic pain, you know all too well that it is incredibly disruptive – it can hinder your ability to do the things you enjoy and your capacity for handling everyday tasks. When you are in pain, what once felt easy may seem much more difficult. You learn quickly which tasks, movements, and positions you can tolerate, and which ones make things worse. Knowing that certain movements are going to worsen your pain can make you fearful of going about your daily activities. This represents an extreme degree of what is called pain interference – “the degree to which pain limits or interferes with an individual’s physical, mental, and social activities.” Because what makes chronic pain so devastating is that it isn’t “merely” physical: it is a truly life-altering condition. It’s important to note that your pain does not have to be overwhelming or unbearable in order for it to affect your life and your mood. In fact, pain is supposed to interfere with your mood – it’s the brain’s way of letting you know that your body has suffered in some way. If you stub your toe, for example, you know that it is not a life-threatening injury, and that you will not be rushed to the hospital. Even so, the pain interferes with the task at hand (such as walking). You know that the pain will pass, but the impact of the sudden, unexpected pain still rattles your mood and disrupts your activity. The disruptive nature of chronic pain can make you anxious, exhausted, and depressed. And that mood disruption occurs even with fleeting pain that you know will dissipate quickly. Suffering from chronic pain, on the other hand, can become a vicious cycle: you become overwhelmed with anxiety about making your pain worse, day in and day out. That mental distress, in turn, can amplify the perception of pain; meanwhile, you develop depression from being constantly in pain and missing out on the activities you once enjoyed. It is a very human reaction – again, consider the stubbed toe – but that does not make it any less miserable when you are suffering. Fortunately, there is a way to break the cycle. Taking pain and anti-anxiety medications might seem like an easy solution, but the combination of the two types of drugs can be deadly. Even taken separately, these medications come with a long list of potential side effects, not to mention the risk of addiction and withdrawal. But you have another option. You can have relief from pain, anxiety, and depression – without risk. Alpha-Stim® is a fast, safe, and effective treatment for anxiety, insomnia, depression, and pain (acute, post-traumatic, and chronic). It is an FDA cleared, handheld medical device that you use in the comfort of your own home. Relief is long lasting and often immediate, with 9 out of 10 users experiencing clinically significant improvement. 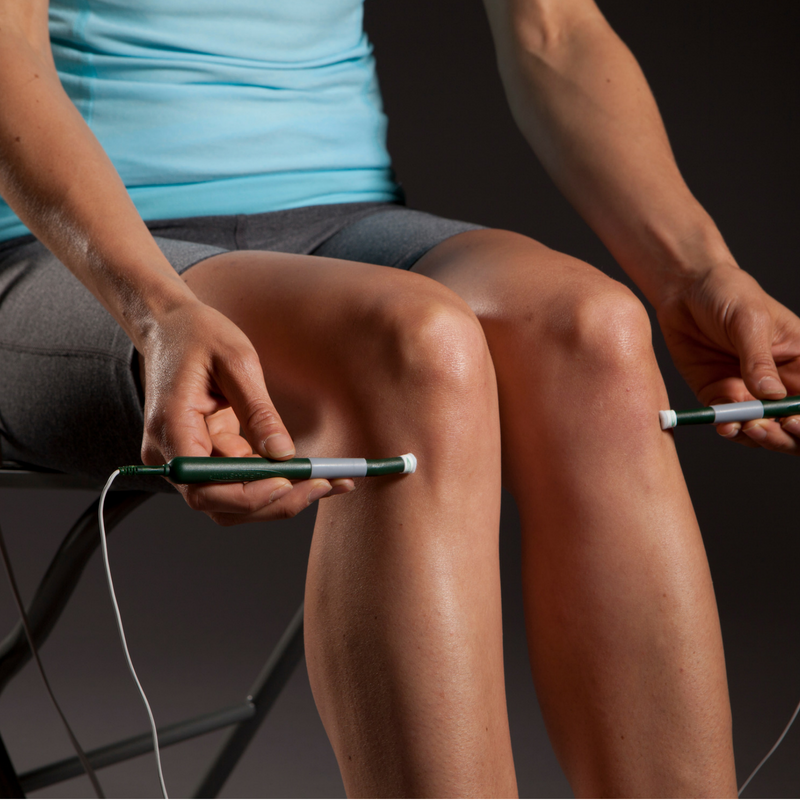 Alpha-Stim® allows you to treat your pain precisely where it hurts. After treating with Smart Probes (shown) or AS Trodes, a CES session with Earclip Electrodes will relieve anxiety, insomnia, and depression. With Alpha-Stim, you can treat not only your pain, but the anxiety and the depression that may come hand in hand. Many people find that they can reduce or discontinue their medications when using Alpha-Stim, but it is safe to use in conjunction with any other treatment modality. And unlike with medications, the results of Alpha-Stim are cumulative – you may find that you need to use it less and less over time. Don’t let pain control your life. Get started today and experience freedom from pain. With 30 days to try it, and a dedicated Clinical Support team here to help you maximize your results, you have nothing to lose!